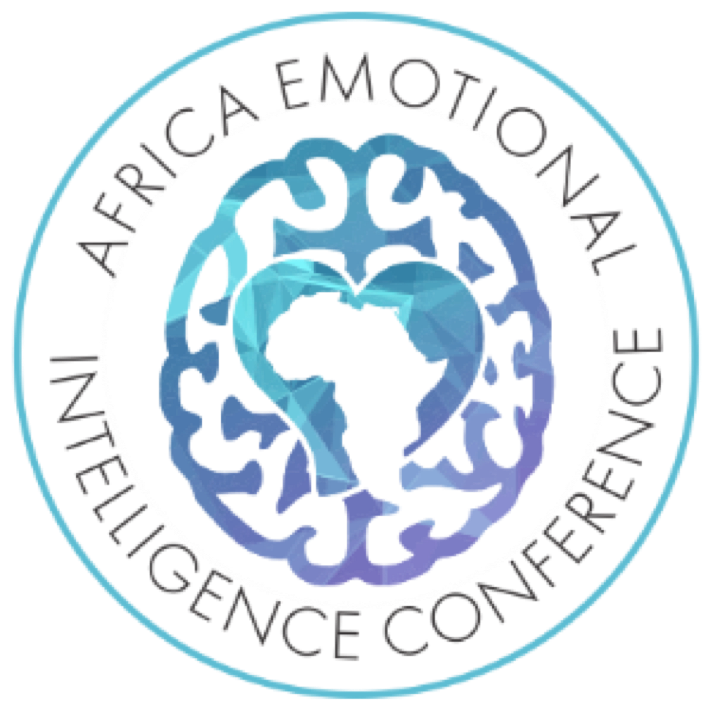 Africa Emotional Intelligence conference is designed to bridge the gap between the knowledge of Emotional intelligence and the utilization of Emotional Intelligence Competencies for improving personal and organizational productivity and profitability. After an outstanding 2018 conference, the 2019 conference promises to be more impactful. Transforming Africa’s workforce by enabling organisations to increase the utilisation of EQ Tools as a key driver for optimal productivity. Join us on a journey of self-discovery, explore latest research, breakthrough tools & case studies and Emotional Intelligence applications that optimise learning & increase workplace productivity. Do not miss the opportunity to interact with Subject Matter Experts from across the African continent and learn proven approaches for putting EQ into action to increase effectiveness, improve wellbeing, strengthen relationships and improve quality of life.